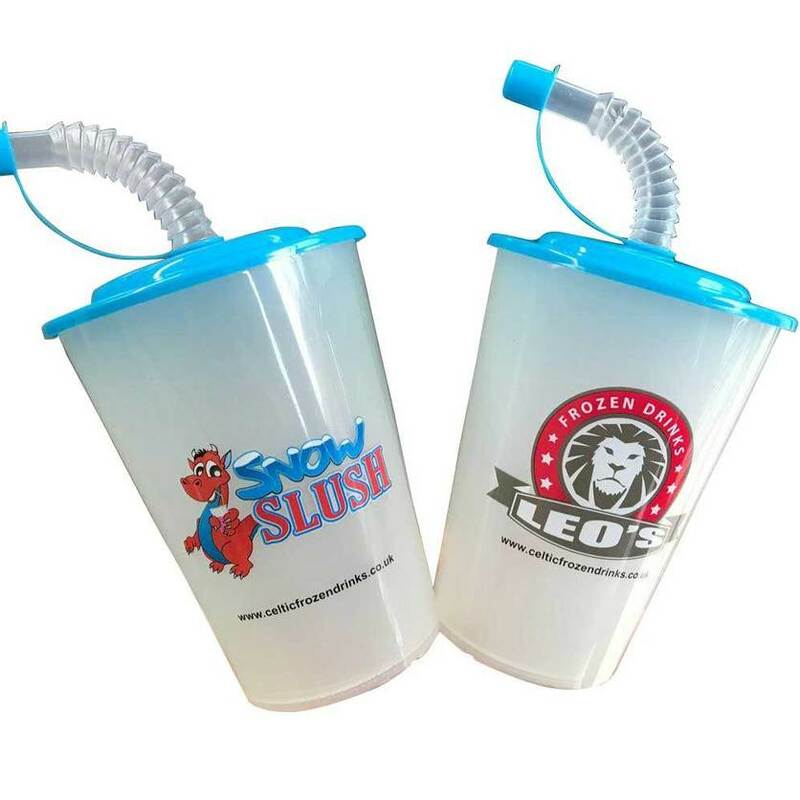 With over 18 years of experience Celtic Frozen Drinks is one of the fastest growing Slush suppliers in the UK. 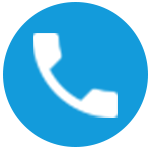 Our strong brands Innovative ideas combined with our excellent customer service and state of the art equipment has allowed us to continue to grow and develop. 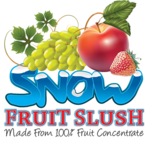 We provide a Commercial slush machine free on loan as part of the package. 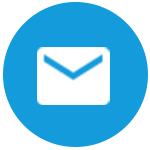 BECOME A CELTIC FROZEN DRINKS RETAILER If you become a retailer partner then your Business can benefit from the following…. Paper spoon straws ( available from Summer 2019 ). Bio degradable in 3 days, no special recycling. 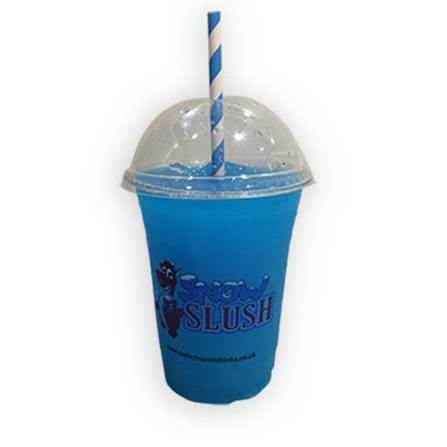 Celtic Frozen Drinks is continually looking at ways to help the environment, we currently offer our customers a paper straw option but in Summer 2019 we will take things to a new level and are very excited to be launching a unique product “The Paper Spoon Straw “ it is tried and tested and this Introduction will replace our current plastic spoon straw. Paper straws are by far the most environmentally-friendly option available. 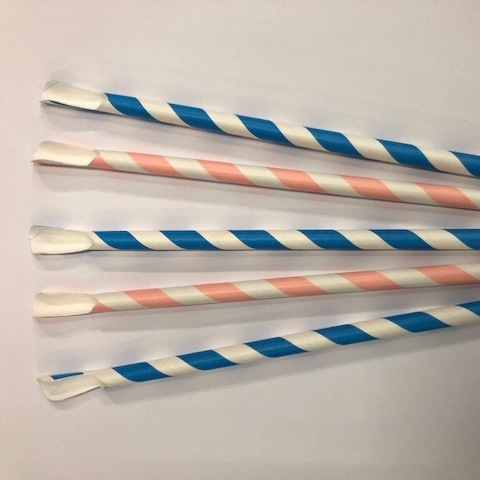 Paper straws breakdown quickly (they start to breakdown within three days if they end up in our oceans), and are compostable. Many of our customers already have the reusable twister cup but the New Eco Reusable cup is a more cost effective option that will become part of our range from March 2019.